🎶The most beautiful notes are ones played on the keys of a broken heart. 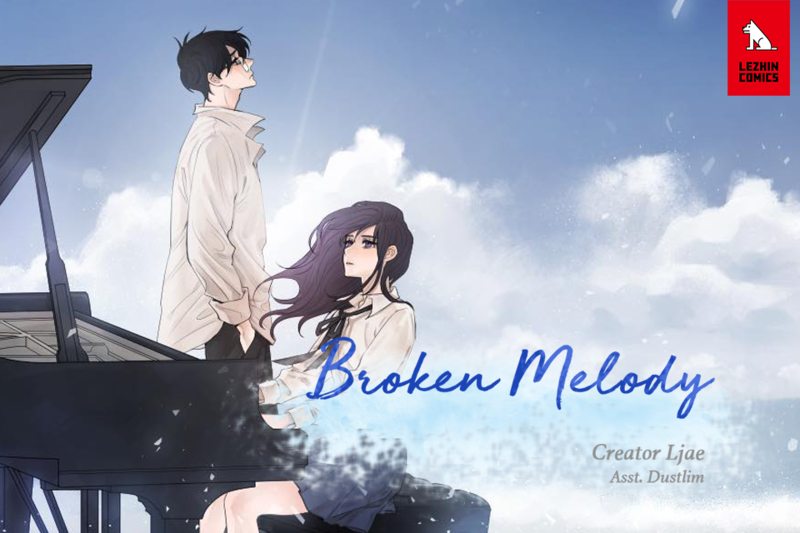 Minhee used to be a world-famous piano prodigy until one mistake sent her life spiraling. Her confidence shaken, her family broken and her life in ruins, all she can do is hope for a chance to make things better. That’s when she meets Eun Hyun, the neighborhood piano teacher whose life has been filled with tragedies of his own.